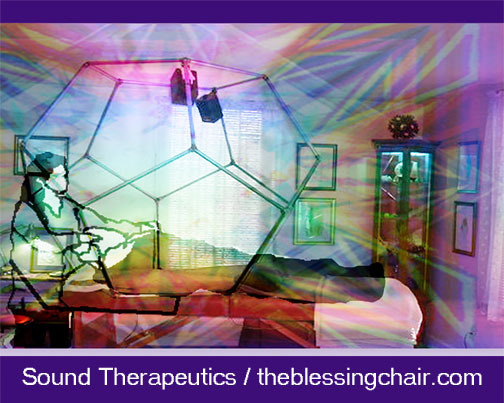 Hello and Thanks for following my site, theblessingchair.com . If you would like to join us on FaceBook our LINKS are below. Please feel FREE to join our FaceBook Group called All About Energy, just ask.